This versatile model is perfect for hands-on investigations in hydrography. This versatile model illustrates major sea floor topographic features and plate tectonic concepts including continental drift and sea floor spreading. When submersed in an aquarium, it simulates rift vent and volcanic eruptions using air bubbles. It also simulates deep sea properties such as turbidity, salinity, convection, and upwelling currents using colored dye in salt or cold water. 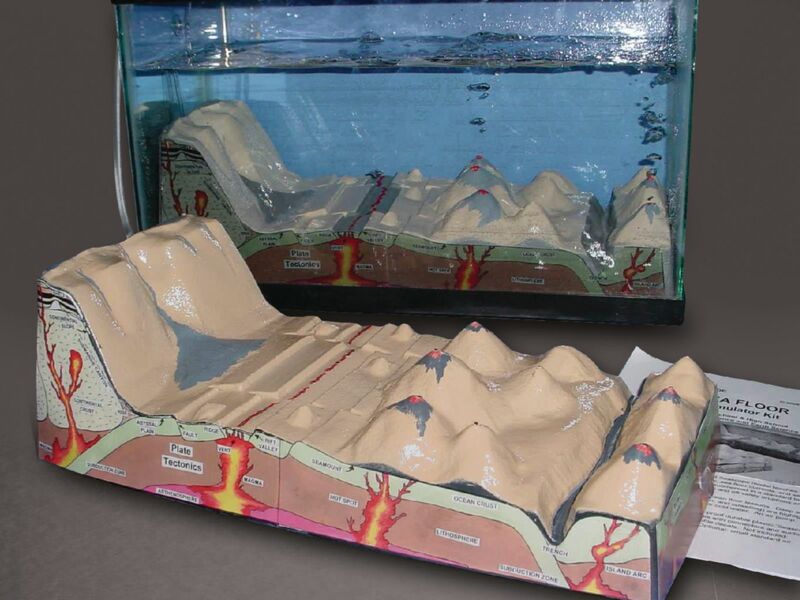 The sea floor model is made of durable, waterproof plastic. 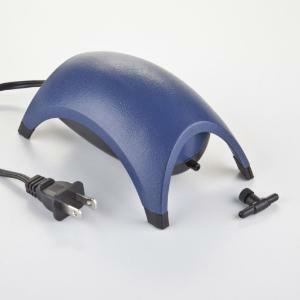 Ordering information: This model includes air bubble lines with connectors, suction cups, profile decals, vocabulary decals, and a teacher’s guide with three lessons and student worksheets. It requires a ten gallon tank and aquarium pump, available separately.